1. 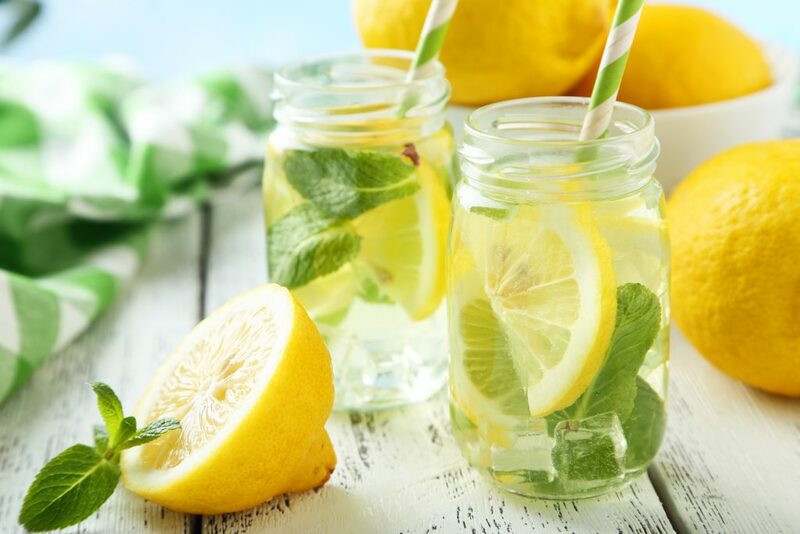 Drink more water: It may sound contradictory that you should drink more water in order to reduce excess water weight (edema) in the body, but the fact is that water retention is often caused by an excess of salt (sodium) in the system that hasn’t been balanced out with adequate hydration. Properly hydrating your cells by drinking enough pure water and eating a healthy diet will create needed balance in all systems in the body; this includes the reduction of inflammation and flushing out of excess water from the tissues. 2. 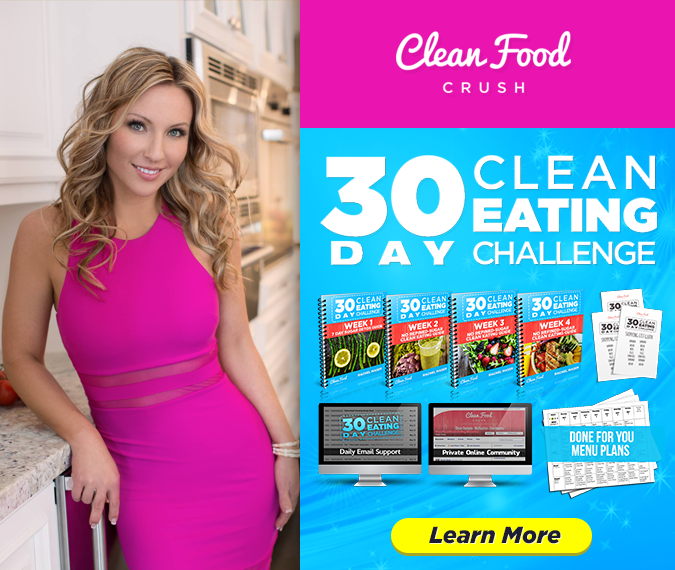 Eat Clean: 30 Day Clean Eating ChallengeClean Eating is a way of life – it’s all about enjoying your food while nourishing yourself with the best nutrition you can. Eating fresh, whole foods minimizes your exposure to inflammation caused by foods like processed oils, sugar, and fried foods. The is one of the most powerful ways to get your eating habits on track and shed weight consistently for long-term success. 3. Sweat: Whether you do it by working out or hopping in the sauna, a good sweat is an amazing way to detox and heal the body. When it comes to working out, the more consistent you are the more you will get the benefits, and that includes less inflammation and water retention. Regular exercise will help you to oxygenate, to flush your lymph system out, to reduce inflammation, and will improve your and energy and immunity, etc. 4. Cut out sugar: Processed sugar in the diet is one of the biggest causes of inflammation. When you eat it, the quick rise and fall of your blood sugar (glucose) levels is hard on the pancreas and your whole body. This strain leads to problems with insulin production, and to inflammation throughout the brain and body. Sugar is also dehydrating. So if you want a healthy body, stable moods, and pretty skin that isn’t dry and puffy, avoid sugar. 5. Walk 30 minutes a day: Exercise was already mentioned, but remember that even going for a little walk gets your blood flowing and raises oxygen levels, and oxygen reduces inflammation. Research shows that a daily, moderately-paced 30-minute walk outside strengthens immunity, reduces excess weight, and minimizes depression and anxiety. 6. 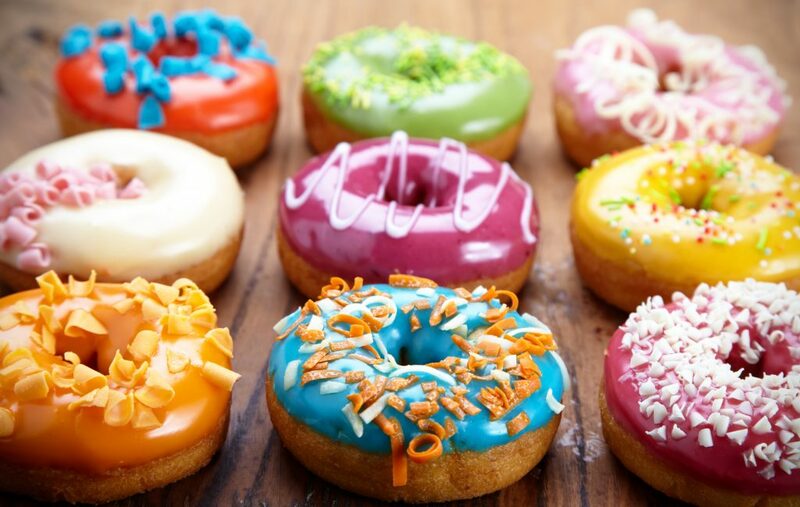 Avoid preservatives: If you pay close attention, there’s often some really unnatural and concerning ingredients added to food in the form of artificial coloring, flavoring or preservatives. A lot of these things are simply chemicals, and not meant for human consumption. They can have negative effects on your health, and are better left out of your diet completely. 7. Reduce your salt intake: As mentioned earlier, salt can be a contributor to excess water weight/retention. 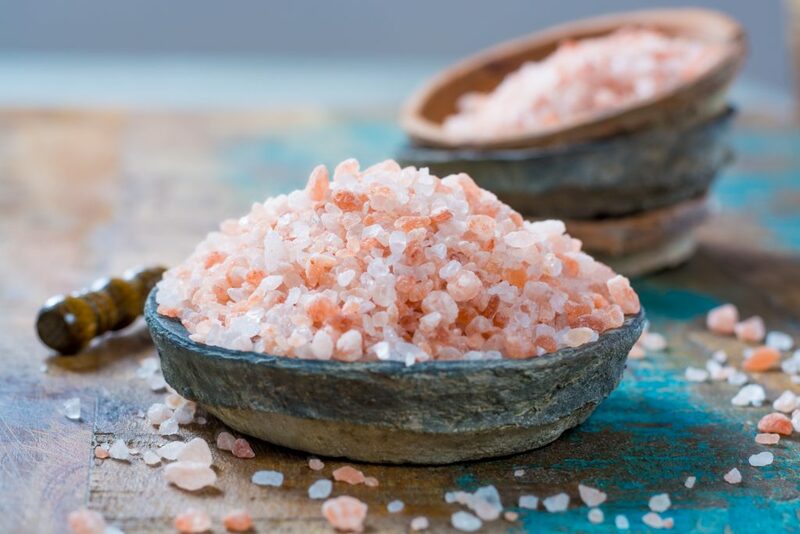 While certain kinds of salt, such as pink Himalayan salt, can be beneficial to your health, they should still be used in moderation. 8. Eat healthy carbs (and less of them): With all the talk lately about ketogenic diets and eliminating carbs, it’s important to remember not all carbs are unhealthy and not all of them have to be eliminated. Here are 7 Clean Sources of Carbs you can enjoy and still lose weight. Healthy carbs are things like fruits and grains, and a certain amount of them in their whole form is great! But definitely in moderation. Not-so-healthy carbs to be avoided are the more processed ones, like bread, pasta, chips, crackers, and so on. 9. Get a good sleep: The importance of getting regular, regenerating sleep cannot be overemphasized. When you’re sleeping your body can de-stress, detox, balance hormones and heal itself. There’s a reason for the term “beauty sleep.” The hours before midnight are some of the most healing, so aim for bed around 10pm. And for the sake of your body’s rhythms, avoid looking at phones or computer screens for at least an hour before sleeping. 10. Lower your stress levels: Inflammation is an automatic reaction to stress, so stress is one of the biggest causes of both physical and mental illness. Obviously not all stress in life can be avoided, and some is only natural, but learning to gracefully manage it is key. Taking time for things like meditation, yoga, journaling, exercising, visiting with a friend, laughing or doing fun and creative activities can all help. Find what works best for you. 11. Yoga / Stretching: We’ve mentioned yoga and also talked about exercise and it’s benefits, but don’t underestimate the power that slower, gentler exercise like yoga and stretching can have on the body. It oxygenates and has anti-inflammatory effects, but also helps to soothe the nervous system, adrenals and balance hormones as well. Some people with sleep problems find that doing yin yoga (or some other gentle yoga routine) in the evening helps them sleep much better. 12. 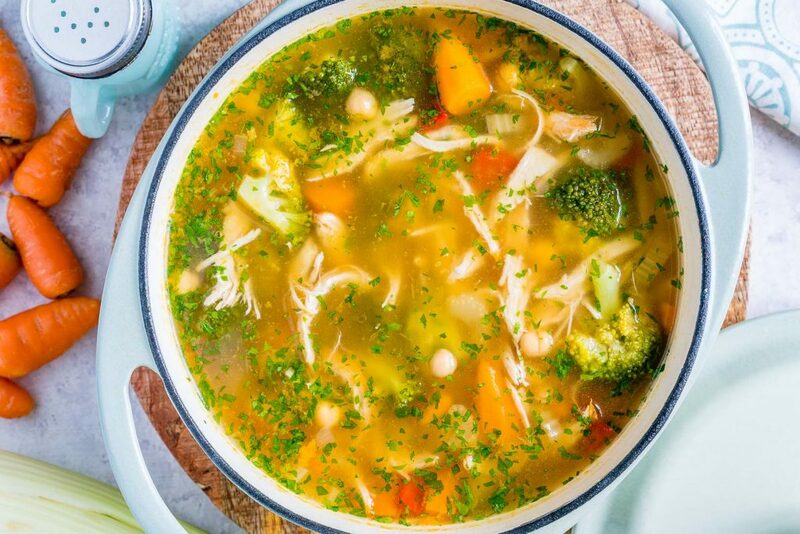 Make this soup: This Detox Soup to Lower Inflammation and Shed Water Weight! 13. Take electrolytes (magnesium & potassium): As explained at the beginning, an imbalance of electrolytes (such as too much sodium and not enough water) in the body can lead to inflammation and water retention. One way to prevent this situation is to ensure a cellular balance by taking magnesium and potassium. These are also essential for the proper functioning of the heart, the nervous system, and so much more. 14. 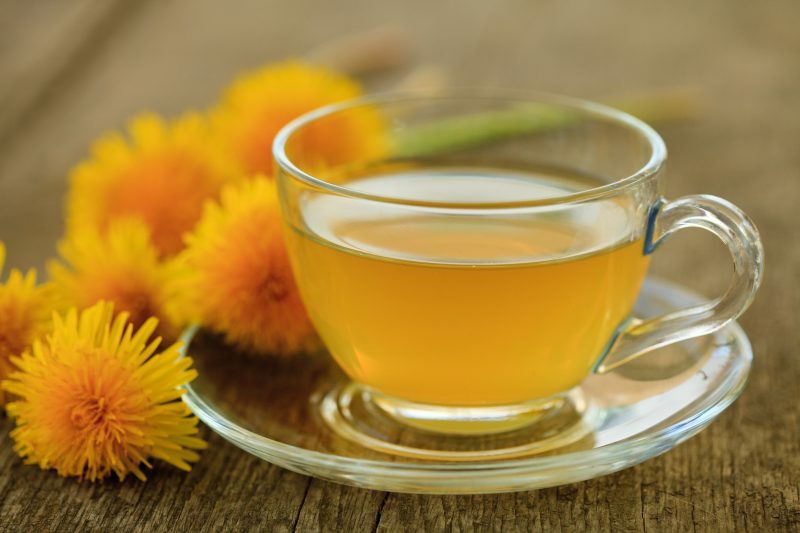 Drink dandelion tea: Dandelion tea is a natural diuretic, which means that it helps to flush excess water out of the tissues. 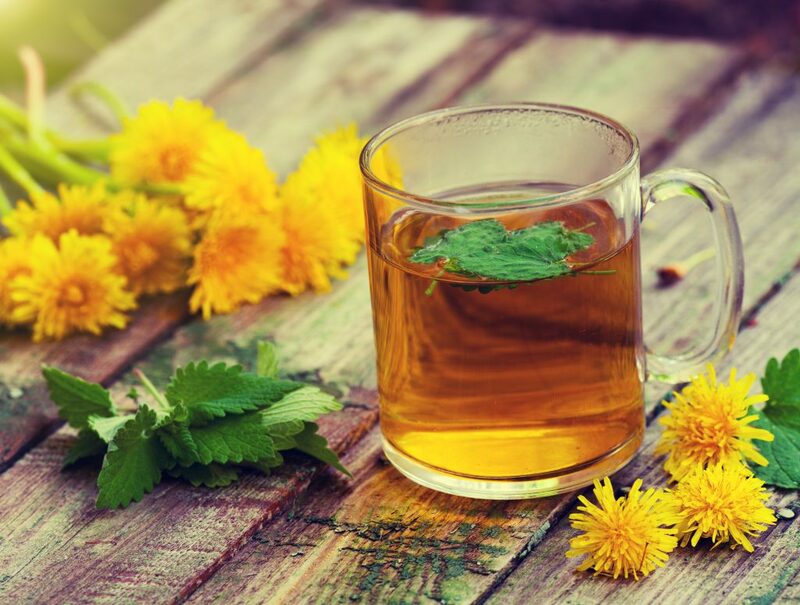 It also cleanses and detoxifies the liver and gall bladder, and is a great tea to drink for overall weight loss since it normalizes blood sugar and is an appetite suppressant. 15. Drink organic coffee: Coffee is also a natural diuretic that flushes out water weight, but choose organic and find natural sweeteners or creamers instead of dairy or sugar. 16. Take movement breaks during your workday: You may have had the experience of sitting for a really long time, such as when driving, and then noticed that your ankles and/or feet had become swollen. This is because when you are sedentary for too long, your fluids settle and also become retained in the body from lack of being cycled or flushed out. Again, movement is essential to the flushing of the lymph glands, which is a big part of the body’s waste-removal system. 17. Spend time in nature: Have you heard? The traditional Japanese practice of “forest bathing” is now scientifically proven to greatly improve health. All this practice entails is regularly spending at least 30 minutes out in nature, specifically around trees. “Forest environments promote lower concentrations of cortisol, lower pulse rate, lower blood pressure, greater parasympathetic nerve activity, and lower sympathetic nerve activity than do city environments,” the study concluded. 18. Eat at home more than you eat out: By cooking your meals at home more than you go out to eat, you are in much greater control of what goes into your food and the nutritional quality of it. And it also tends to save money. But there is another principle of connecting in a deeper way to the food you eat that is important, too; it creates greater awareness and mindfulness around what it is you are taking into your being, leading to healthier choices. Need step-by-step meal plans and meal prep support? Try taking the 30 Day Clean Eating Challenge! 19. Take a hot epsom salt bath: An epsom salt bath is a fast way to reduce water weight, because the salt pulls the water from your body. If you want it to be even more effective, break a sweat before you soak. For best results: Mix ½ cup of salt in 1 cup of vinegar, and add to a hot bath. Soak in it for at least 20 minutes but no longer than 30 minutes. 20. Eat more fiber: Since fiber helps to move things through and flush them out of your body, eating a diet high in fiber will help prevent water retention and bloating. It also guards against inflammation as it assists in flushing out waste, regulates blood pressure, and lowers cholesterol. 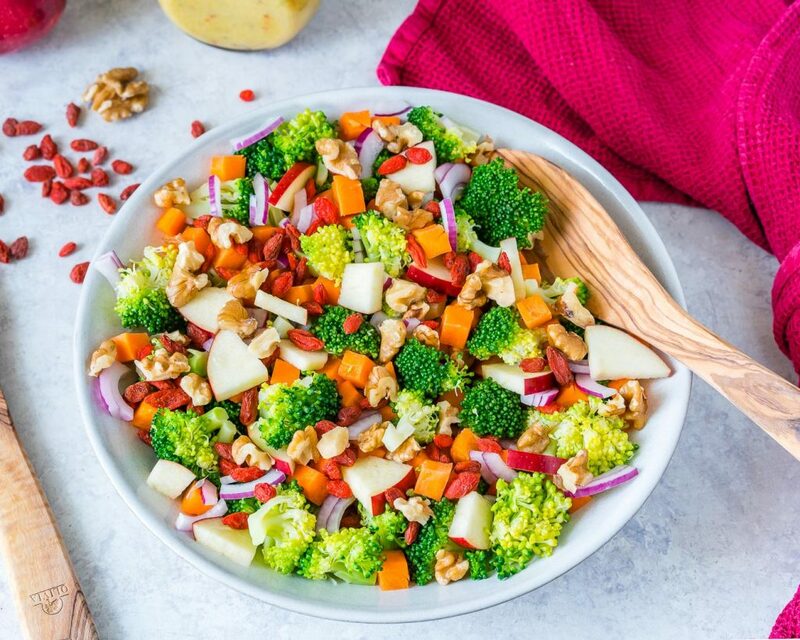 Try this Broccoli Apple Crisp Salad out!